Wilt Chamberlain once said, “nobody roots for Goliath” and he was right. In February 2019, after 5 years of lottery appearances, the Lakers are not Goliath — despite pulling LeBron James out of a hat just 6 months prior. Still, though, the sentiment stands. The Lakers are, historically, Goliath — the team with all those championships, all those deals where they’ve signed or traded for league altering talents, all those market advantages, all that revenue. So, no one will even pity the Lakers, much less root for them. This is the league today. We should all get used to it, if you’re not already. Don’t look for help from the media or other GM’s or head coaches or agents or anyone else. 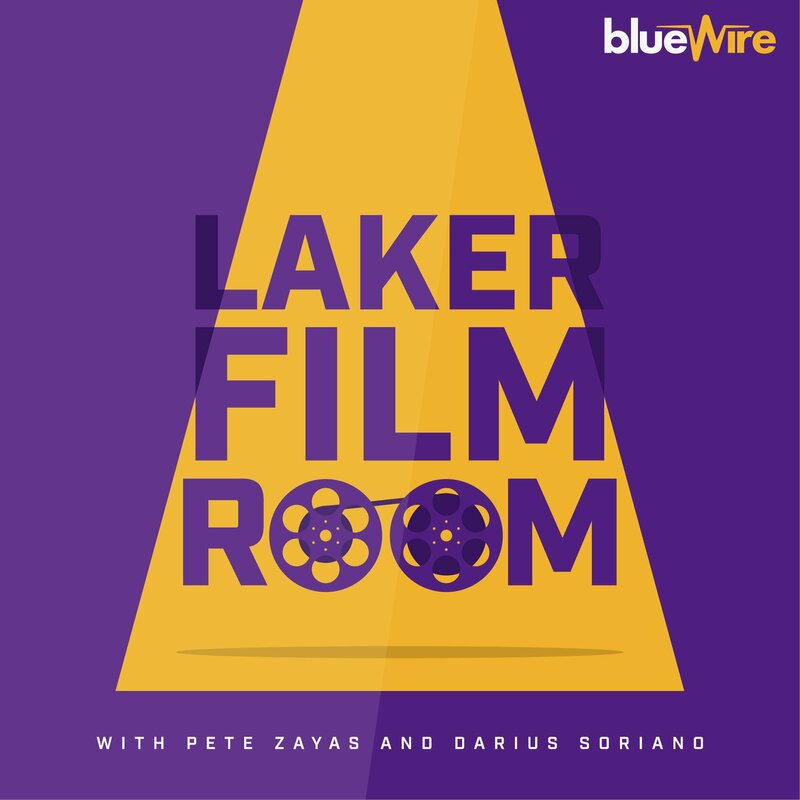 If the Lakers are going to rise from their current position, after being knocked backwards by the types of moves that so many other flailing franchises have made to fall down the ladder, they’ll need to do it like everyone else who has does. Through smarts, hard work, and some luck. I say all this to put it forward that the Lakers, collectively, from the front office to the players on the floor, actually just need to be better. If the past 10 days or so have revealed anything to me it’s that to win in today’s NBA as the Lakers you not only need to be smart, hardworking, and lucky, but you need to be discreet. You need to build relationships. And you need to understand that power moves can only really work when you’re in a position to exert some power. The Lakers have mismanaged this trade deadline in a way that may not have cost them anything they were going to get in the first place (at least on the timeline they were hoping to), but it has cost them. Dangling half your team in a manner that allowed it to become as public as it did where it could impact the culture and mindset of the players in such a negative way is this FO’s fault. Does it matter that, in the social media era where leaks are pedaled like cases of moonshine during prohibition, the heaviest of hitters in the information business are seeking out your name relentlessly? Sure, it matters. It’s not entirely fair, either. But, your name sells. Act accordingly. Do better. 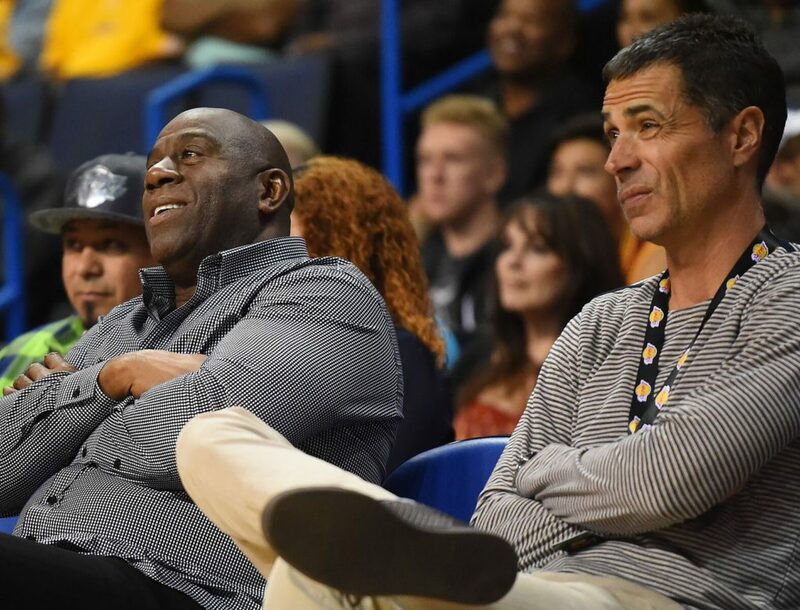 I’m not here to crucify Magic and Pelinka. They inked LeBron. They drafted young players I believe in fully (and, seemingly, more than so many other respectable analysts combined). They’ve made some good moves on the margins (trading Lou for a 1st rounder and trading Nance/Clarkson for cap space and a pick, for example). They got Luol Deng to take less on a buyout and have basically erased some of the biggest mistakes of the previous regime through trades — trades that came with real costs, I know, but fixing mistakes cost something. Pursued playmakers above shooters, with a rationale that they wanted to lessen the burden on LeBron to be the primary playmaker, only to have LeBron resume “point LeBron” duties no more than a month into the regular season. After prioritizing playmakers, trade for a shooter in Reggie Bullock two days before the trade deadline to address a need they could have taken care of in free agency months earlier. Keep all the young players through the summer and trade market all while preaching patience and development, only to have rumors leak out about dissatisfaction with the head coach when the team wasn’t performing well less than a month into the season. Sell the idea that a primary goal of building a medium and long term contender was to utilize its cap space this summer by chasing (and, ultimately, signing) a max level free agent only to then try to trade all the young players for a max level player that would eat up the cap space they were hoarding. And, again, all this has played out in a very public manner which plays into the idea of dysfunction and missteps. And while that might not all be their fault, the 4 bullet points above are. Litigate or rationalize this all you want (I have, so feel free to join me), but it’s true. This front office could have played its cards close to the vest, pushed back against any real or perceived grumbling by LeBron and his camp, supported the coach and young players, acknowledged (if not externally, then internally) that the approach to building this roster may have been flawed and used that as a learning opportunity for assembling the next roster (all these guys are on 1-year deals anyway), and just moved it along. They could have even still done the Bullock trade (a smaller move) while staying consistent with their long term strategy. What’s happened, however, is the opposite. And while I’m not here to bury these guys, I’m not here to ignore the dirt they’ve had a heavy hand in lifting upon themselves either. And before we get all the way down this road, the injuries have totally ravaged this season. LeBron missing 6 weeks killed this team. Lonzo’s injury has been truly detrimental, sapping the team of needed zip and defensive ability not only at the point of attack but via his roaming and instincts which contribute to the team’s ability to play fast. Kuzma and Hart being banged up have sapped this team of some of the needed offensive explosiveness they thrive on in the open court and need severely in the half court. And, in a way, you can squint and try to credit this front office with being aggressive when the opportunity to grab a generational talent appeared or (fairly) acknowledge that the Bullock trade represented an admission of a roster deficit which needed immediate addressing. If that’s you’re take…fine. I suppose. As someone fond of seeing both sides, I can at least buy this as the rationale behind what they’ve tried to accomplish. What I can’t buy into, though, is the messy nature in which they’ve approached achieving these goals. Nor can I ignore the real collateral damage that’s now rearing it’s ugly head via locker room blowback into the head coach for totally predictable reasons from free agent veterans this FO signed or a batch of dispirited players who barely showed up to play a game in Indiana after having their names thrown into trade discussions as haphazardly as this team’s has. Blame Walton for some of his rotation decisions or schematic faults. Okay. Blame the players who, despite saying all the right things, mailed in the Pacers game. Fine. But, after you blame those folks be sure to blame Magic and Rob, too. They’ve not handled any of this nearly was well as was needed.